Castro Podcasting App. The Podcatching App I Bet Apple Wish They Had Released. 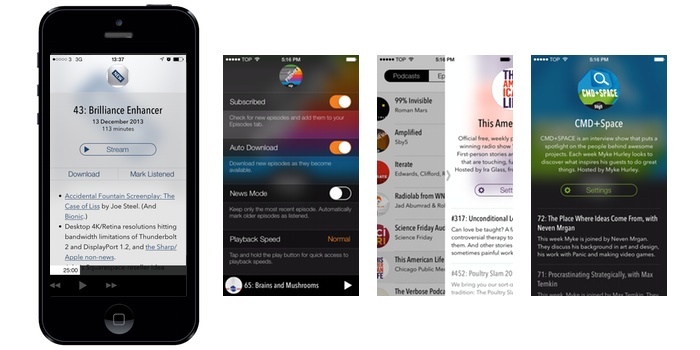 Theres been a huge amount of press about the new podcasting App called Castro. First coming into the light via Jim Dalrymple of Loop insight fame, Dan Benjamin and then Gruber it seems that everyone is raving about this new podcasting app. So we asked for a review copy and they gladly obliged. Continue reading → Castro Podcasting App. The Podcatching App I Bet Apple Wish They Had Released. 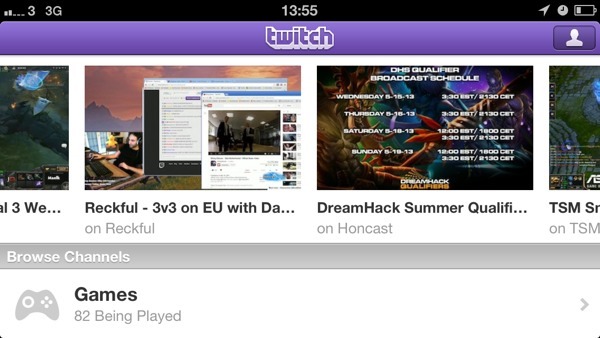 The online gaming juggernaut Twitch.Tv releases a new version of it’s popular but often broken iOS app. There’s the usual “bug fixes” but in an odd move they’ve removed search and limited the amount of watchable streams to 300.